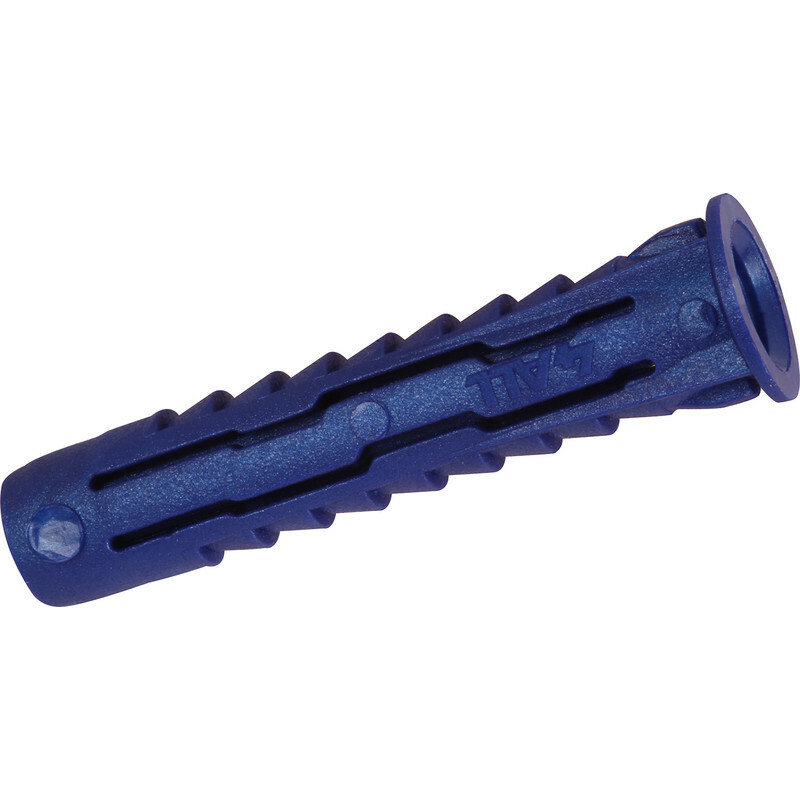 High performance nylon plug for all types of substrates. Anti-rotational lugs, 4 way expansion. Unique internal design provides positive grip for screws. Anti-rotational lugs promote grip in wide range of substrates including soft masonry materials. Unique 4 way expansion allowing application in any substrate material and type. Expanding section designed to collapse in hollow materials and provide positive grip behind surfaces. Rib detail at plug head provides added grip. Universal usage in solid and hollow base materials.